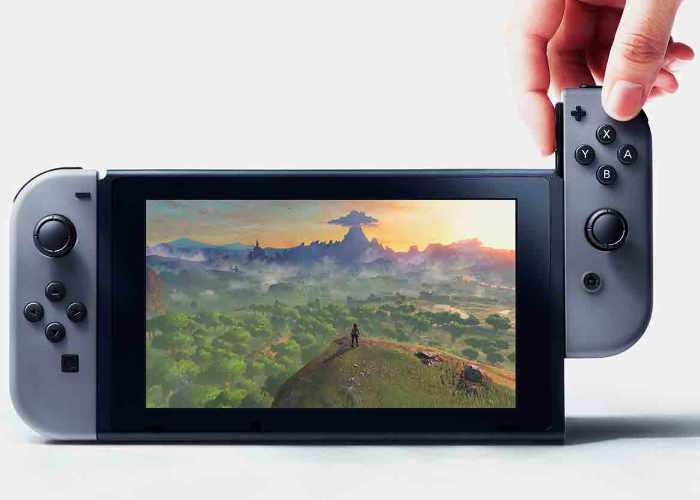 The new Nintendo Switch console is launching in March and it looks like this may end up being a popular device for the company. Nintendo has now revealed that they will be increasing production of the device, the news was announced by Nintendo President Tatsumi Kimishima on Twitter. The company has bot confirmed the reason for the increase in production, although this is probably down to higher than expected demand for the device. Tatsumi Kimishima also revealed that whilst the console is launching in March, some countries may not get the device until April, he did not reveal which countries this would be. We can expect the Nintendo Switch to launch in the US and the UK in March as these countries have already been confirmed for a March launch. We are looking forward to trying out the new Nintendo Switch console, from what we have seen so far, it looks like it will be a popular device.